So you think your dog can dance? Then check out Canine Freestyle, a fascinating dog sport in which dog and handler perform a choreographed routine to music. If you are looking for a dog sport that also allows creativity on the part of the handler, Canine Freestyle could be a great fit. Known as 'Heel To Music' in the UK, routines are often designed so that the dog and handler move in sync to the beat of the music. 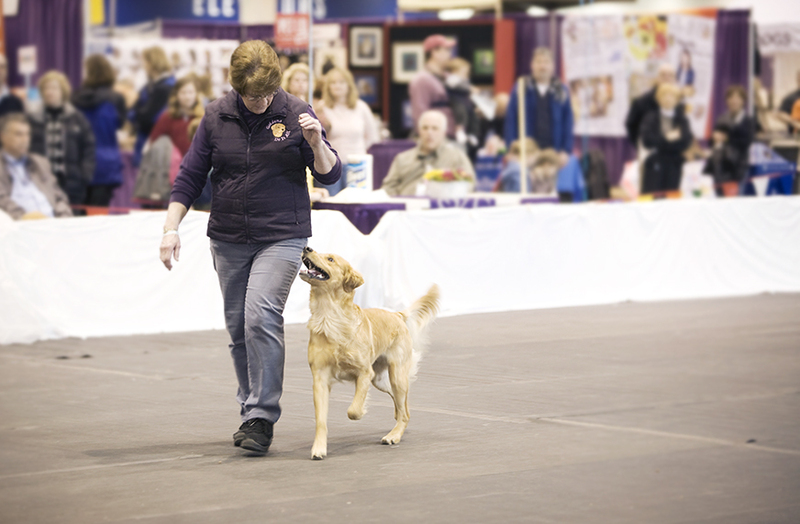 In some cases, the dog and handler participate in what is known as 'freestyle heeling,' where the dog does not leave the heel position throughout the routine. 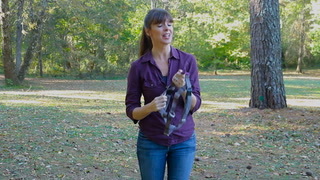 During 'musical freestyle,' the heel work is combined with other moves that involve sending the dog away from heel position and the handler. Using verbal cues and body language, the handler is able to communicate to the dog the precise moment and body movement that the dog needs to make. The sport combines the breathtaking creativity of a dog and handler moving in unison with their chosen song, and also celebrates the graceful abilities of dogs. Canine Freestyle is a great dog sport choice if you are looking for a creative way to work and bond more closely with your dog. 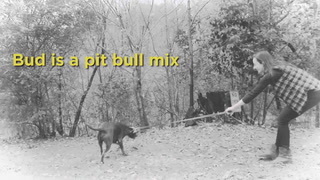 It is a great choice for a dog of any breed or breed mix, and it can be a great way to exercise your dog, and yourself, too!